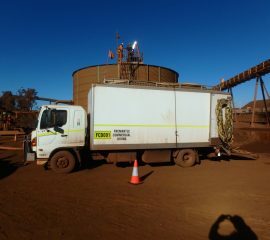 Is your organisation looking to solve problems associated with water storage and maintenance across your remote sites? 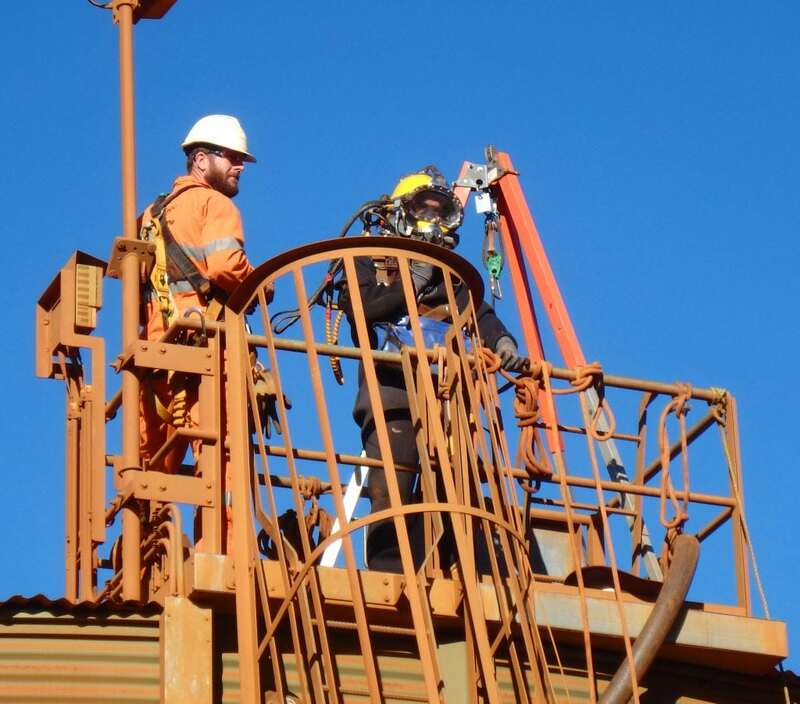 Are you still currently draining tanks and reservoirs to undertake maintenance tasks or do you have water storage facilities on-site that currently have no maintenance and inspection programme? 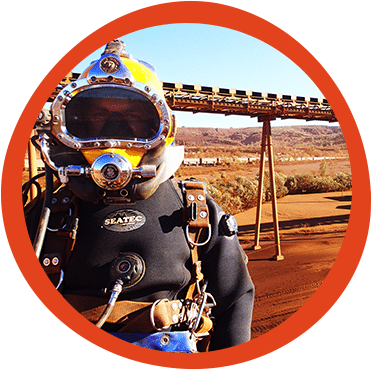 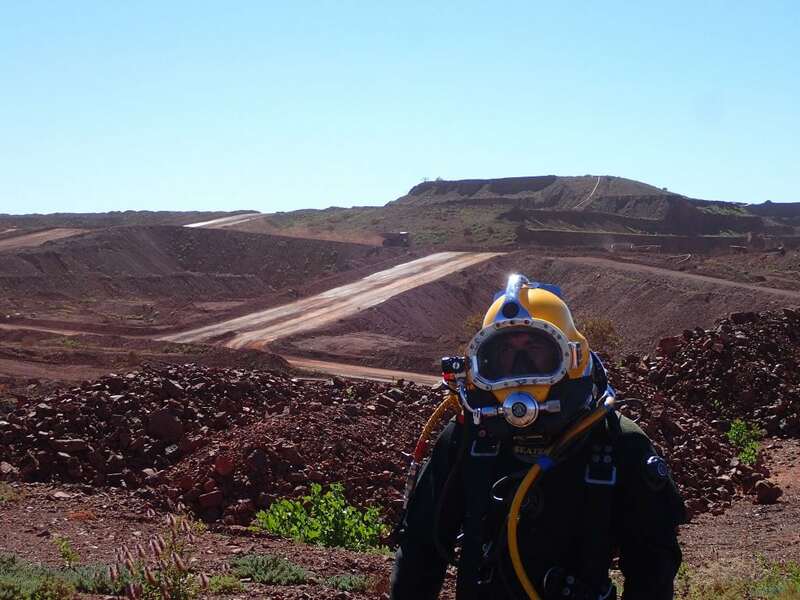 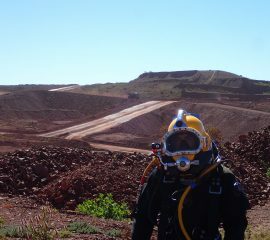 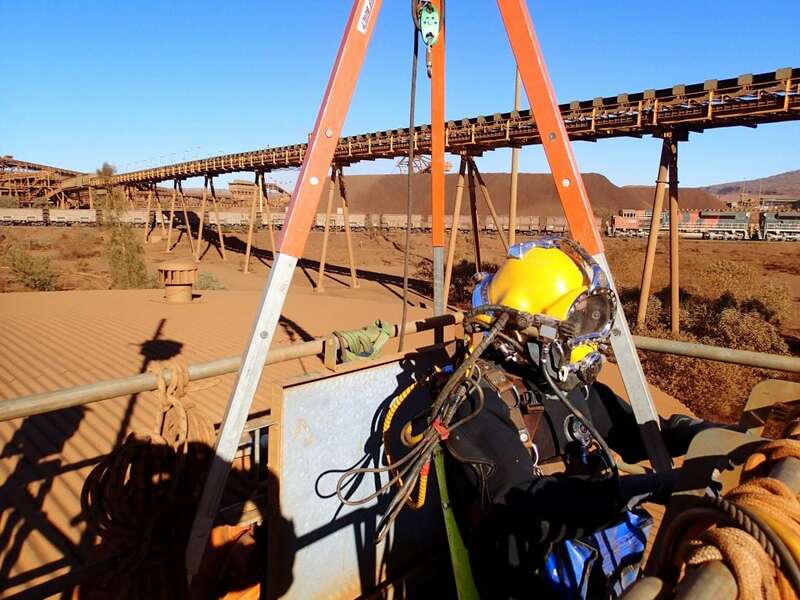 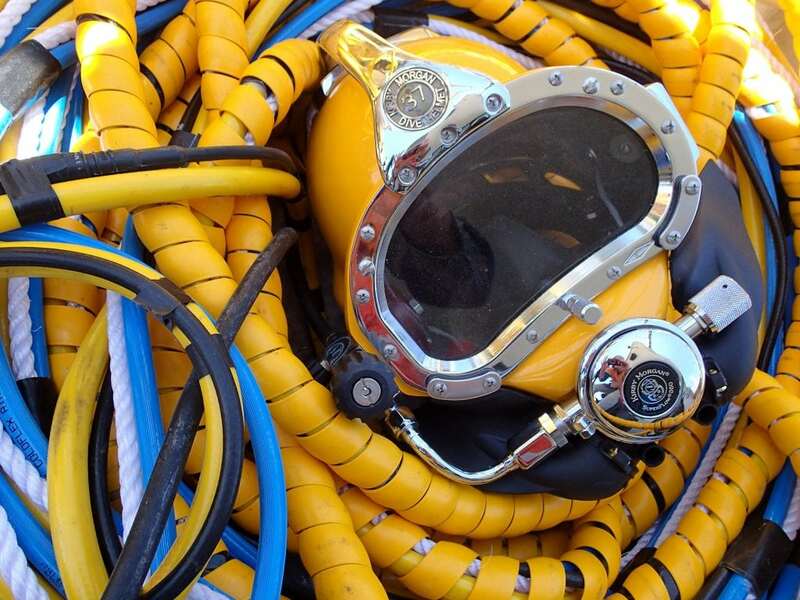 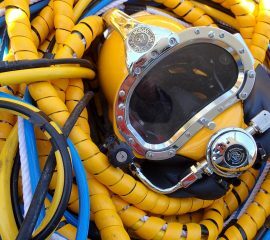 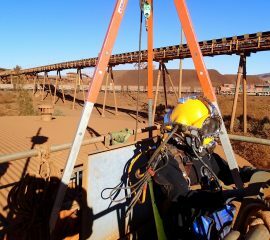 Fremantle Commercial Diving specialise in supplying services to the mining industry aimed at extending asset life, reducing risk and eliminating asset downtime. 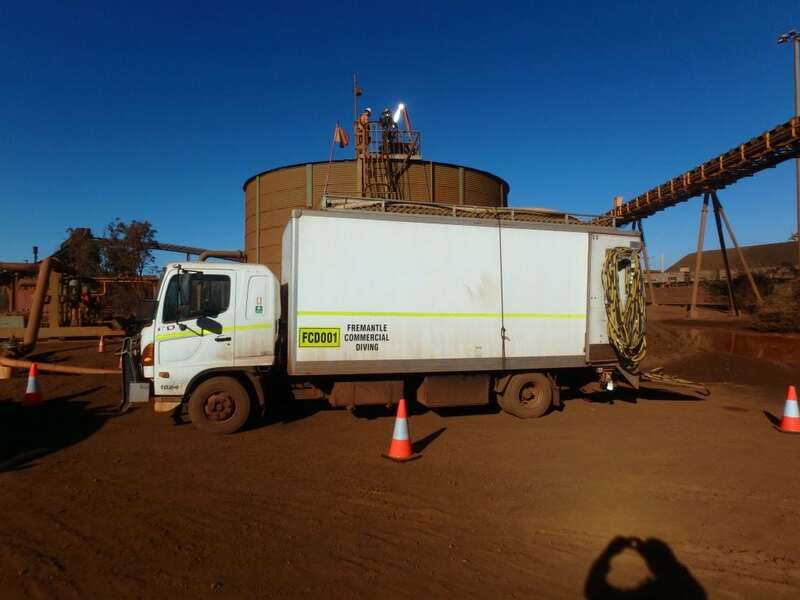 We supply these services to a wide range of organisations across Australia, servicing in excess of 250 storage assets per year. 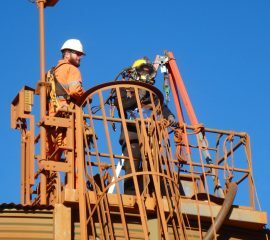 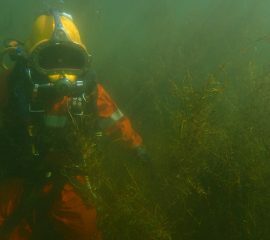 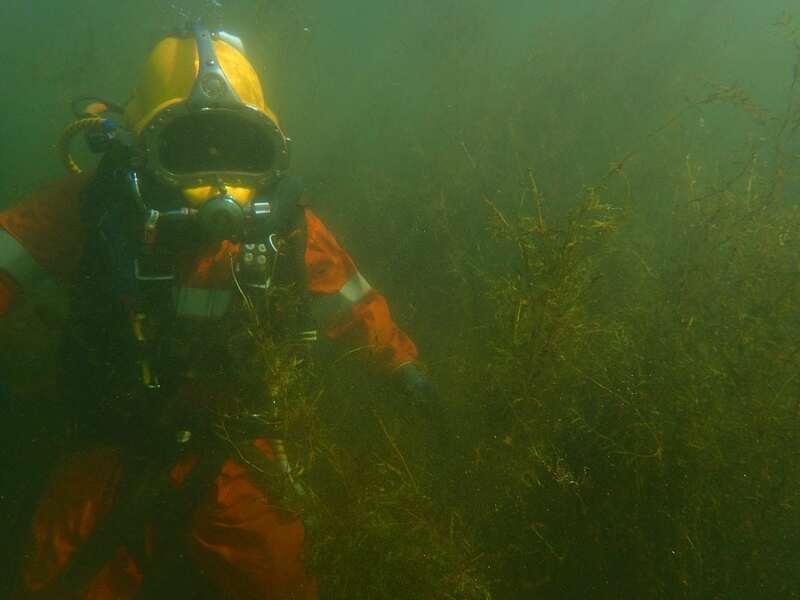 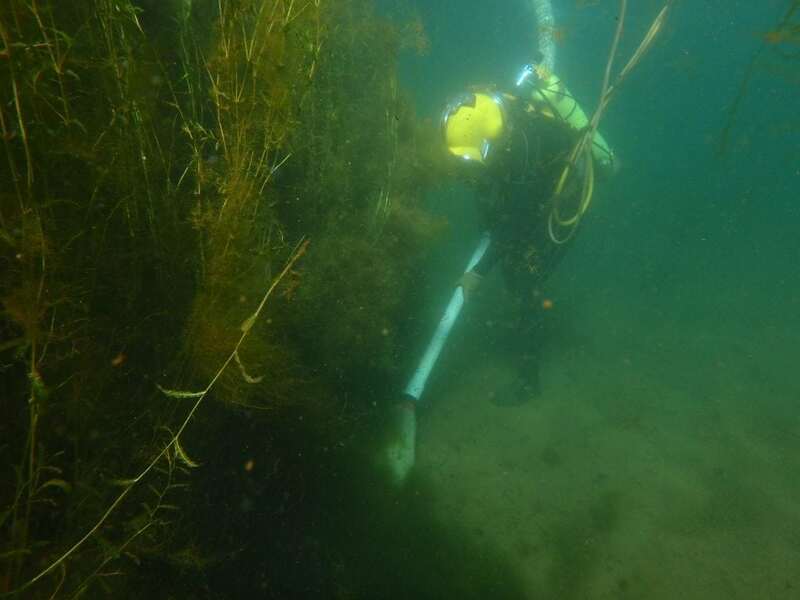 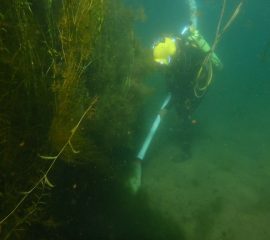 We have specialist Inspection Divers who are formally qualified in advanced Non-Destructive Testing (NDT) techniques to fulfil statutory inspection requirements without the need to drain. 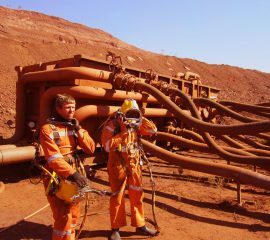 We understand the mining industry and have been providing these services to some of the largest mining companies in Australia since 1989. 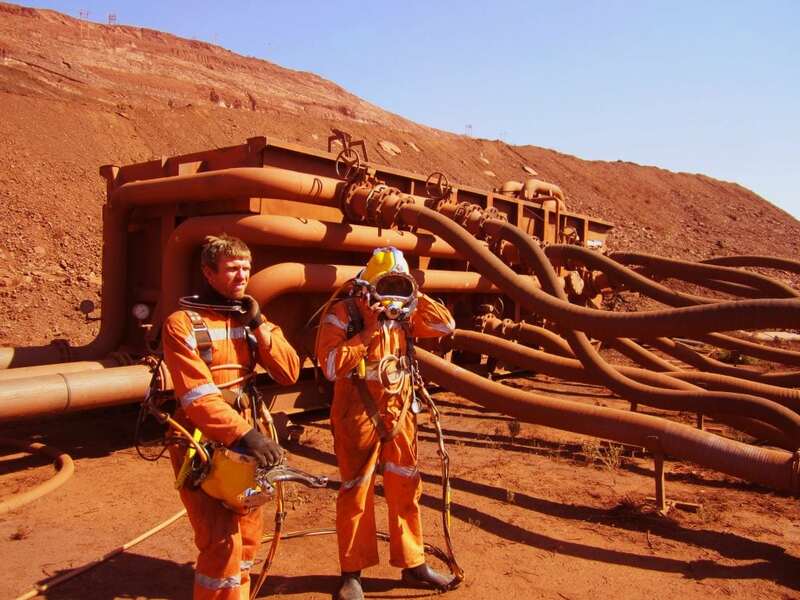 Contact us to find out how these services will save your organisation money.